Pitchers and catchers are starting to report to Spring Training, which means baseball is officially back! We all know Aaron Judge and Mookie Betts are expected to have monster seasons, but there's some underrated talent out there that should catch your eye. Here are the most underrated players heading into this season. Tyler White was productive in his limited plate appearances last season. Despite playing just 66 games, White crushed 12 HR and had 42 RBI. 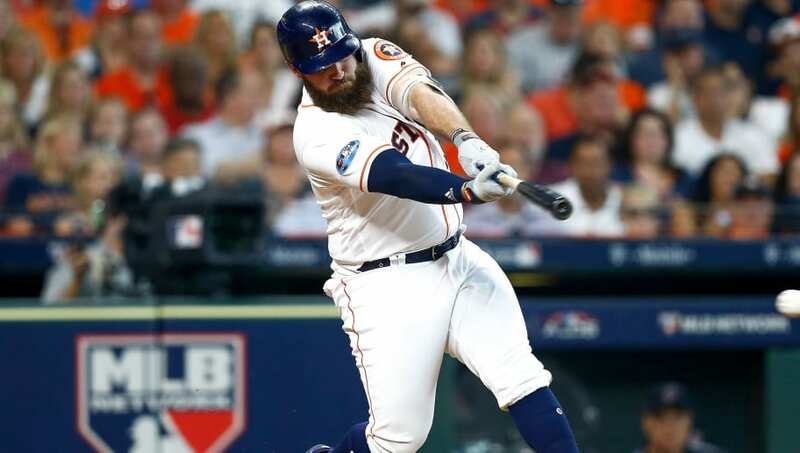 If White finds a more consistent role with the Houston Astros, he's got great potential. Jonathan Schoop had a disappointing 2018 campaign, but he could return to form with the Minnesota Twins this season. Schoop was a monster in 2017, hitting 32 HR, knocking in 105 RBI while batting .293. 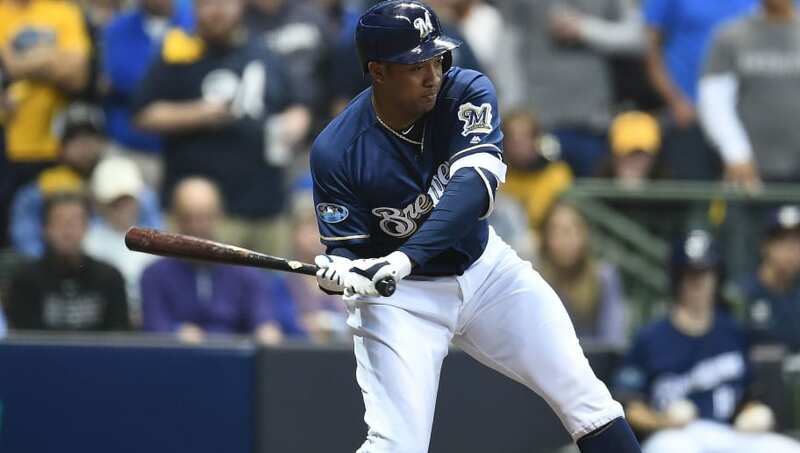 If Schoop finds his swing in Minnesota, he could be a great player again. 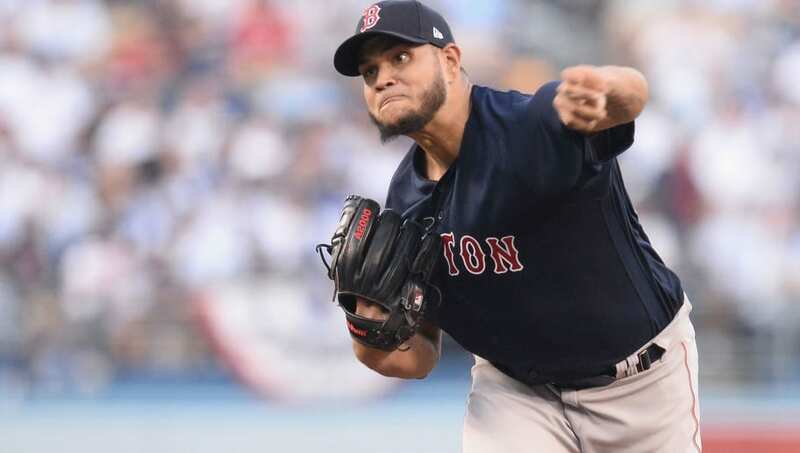 Eduardo Rodriguez has struggled to stay on the mound over the past few seasons, but he's been a strikeout machine when healthy. Rodriguez has over a 9.8 K/9 rate in both of the past two seasons. 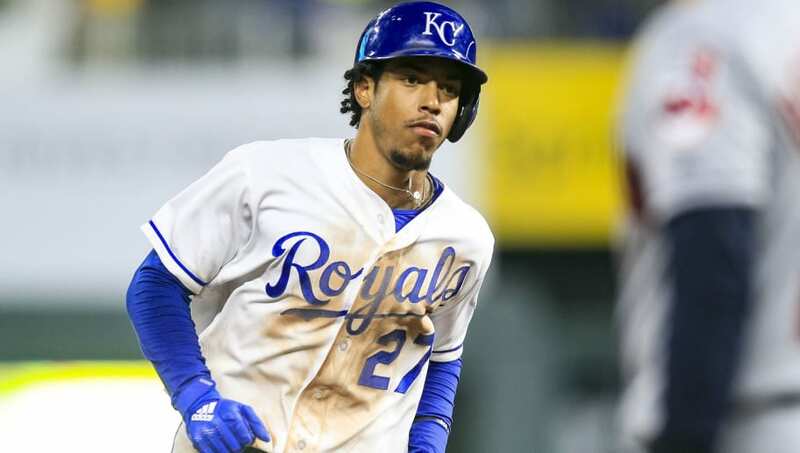 Mondesi is one of the most intriguing young players in the MLB. 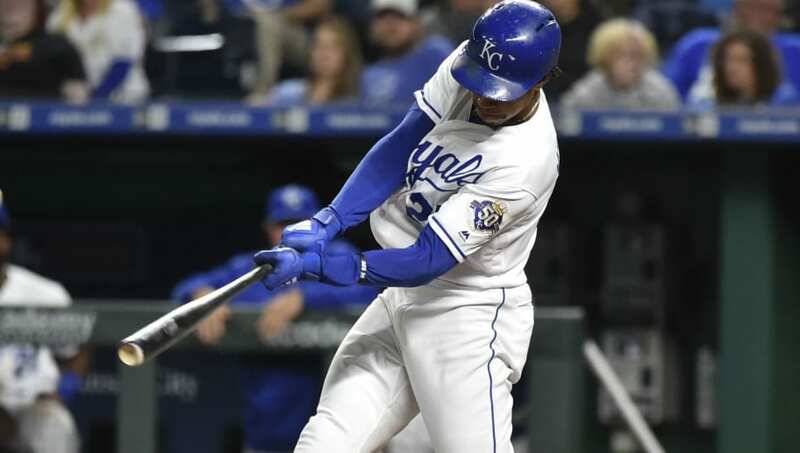 Mondesi showed he's already one of the best base-stealers in the league, amassing 32 SBs in just 75 games last season. He also showed a surprising amount of pop, hitting 12 HR last year. If Mondesi's power turns out to be real, he'd be one of the most intriguing prospects in the league. Join FanDuel Sportsbook Today. New users get a risk-free bet up to $500. Join Now.Max Staley is not a FanDuel employee. In addition to providing DFS gameplay advice, Max Staley also participates in DFS contests on FanDuel using his personal account, username mstaley1212. While the strategies and player selections recommended in his articles are his personal views, he may deploy different strategies and player selections when entering contests with his personal account. The views expressed in their articles are the author's alone and do not necessarily reflect the views of FanDuel.